Our Goal Is 100% Patient Satisfaction! We take pride in offering the highest quality dental care services and expect nothing less than 100% satisfaction. 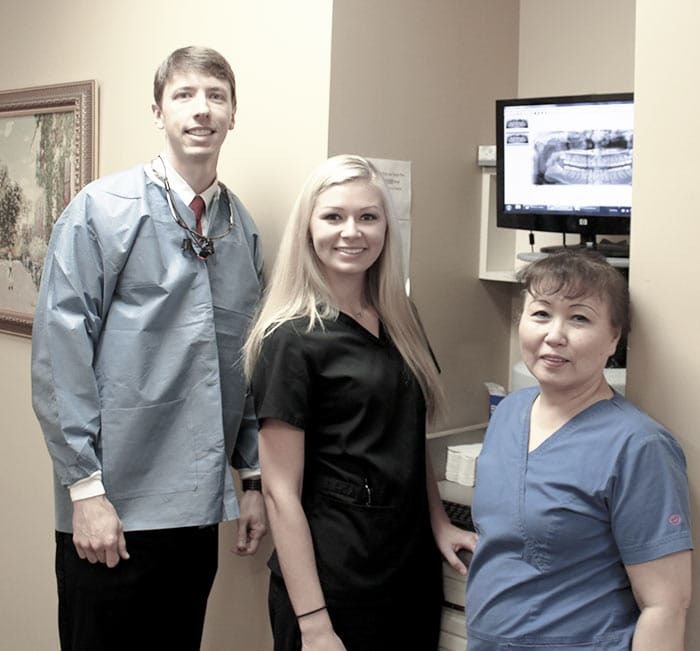 Please view some of our satisfied customers and their reviews of Birmingham Family Dental. Our office is open 7 days a week for our patients. Have an emergency over the weekend. No Problem! Call or Schedule Online Today. We have free ample parking to accommodate our patients and family members. We take all major credit cards, cash, check, and CareCredit. Let us know if you have any questions about payment.